Can’t make it to the Barossa Valley to taste Izway’s latest release wines? If you’re in Perth you are in luck! We will be hosting an Izway Wines Cellar Door in the City in Perth on Wednesday 19th April 2017. 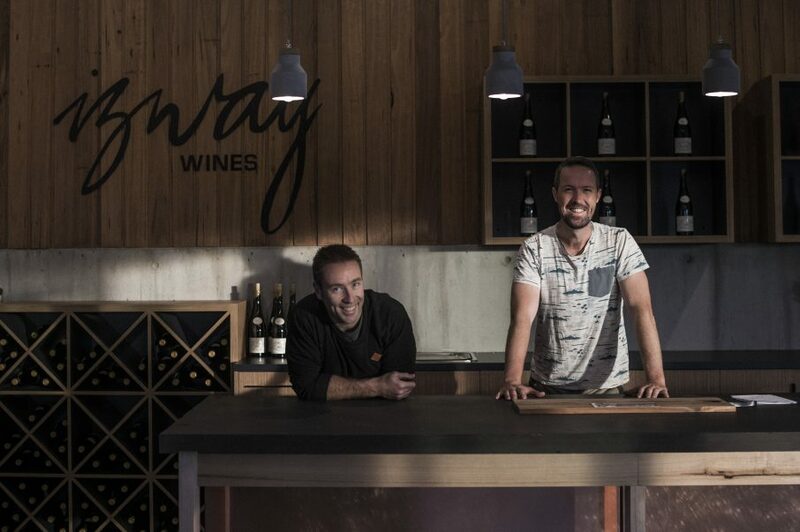 East Fremantle born boy, Brian Conway (the “way” in Izway) will be on hand to show your our range of Izway Wines. We have just released three new Shiraz wines; 2014 Bruce, 2015 Harold and 2013 Don. All small production premium wines. These wines will be in the line up along with the rest of our range featuring grape varieties, Grenache, Aglianico and Mataro. This will be great chance to taste our wines and snap up a few bottles before they sell out. Taste some new wines and chew the fat with Bri then head to the bar to grab a glass of 2015 Izway Rob & Les Shiraz which will be pouring on the night.